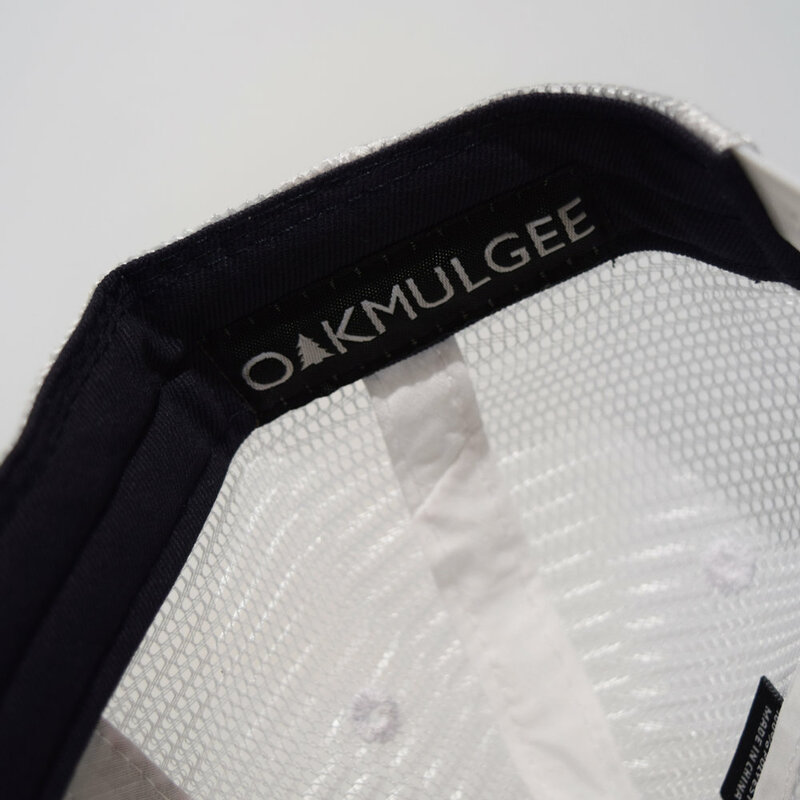 Our mid-crown 5 panel trucker hat with cotton or wool front/polyester mesh back, slightly bent visor, snapback enclosure, and Oakmulgee Farmer Patch. We took our Farmer Patch Trucker and upgraded it, what we came up with is the Farmer Patch V2. We improved the patch which has led to a better fitting hat, some even say the best fitting hat ever. Along with the fit, we have changed some of the color options, giving you a new opportunity to fit your style. A multi-use hat, it can be worn no matter the task at hand. Whether thats a full days work or a full day on the boat.